Anxiety, or palpitations, is a common symptom in many people with heart disease and even those without heart disease. Palpitations are also a very common expression in everyday life when your heart rate is too fast. It is not a specific symptom for a specific heart disease group .In fact, it’s just one of the feelings that make anyone pay attention to and feel uncomfortable about. You will be anxious whenever this situation occurs. It makes you unable to focus on doing your work. However, you will get rid of the bad condition with our help. 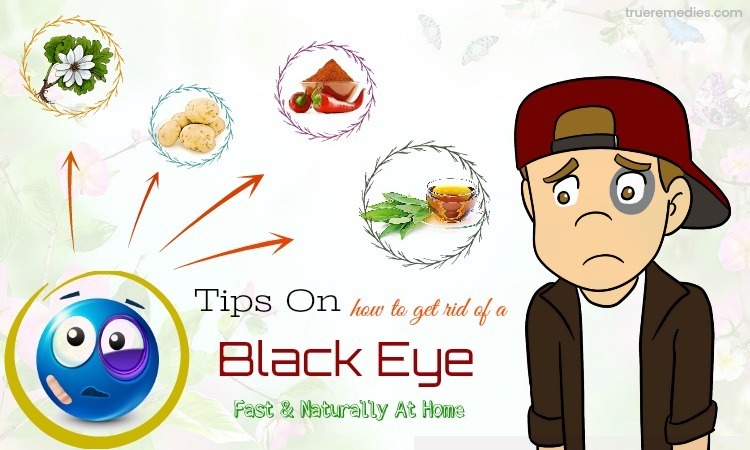 In this article, we will provide you with useful information about the condition, as well as home remedies that can help you overcome it quickly and effectively. Palpitations are the feeling of your heart beating abnormally fast. It is often described as feeling “short of breath” – your heart is stopped for a few seconds followed by a strong heartbeat. At that moment you feel the heart trembling, and you can hear the “thud” very loud in the chest. This sensation can occur in both the neck and throat areas. Sometimes you even have dizziness and you can loss of consciousness. Thus, the feeling of having a strong force spread throughout the chest, neck and head is also a form of palpitations . When you diagnose this symptom as a sign of a heart attack, you need to be associated with other symptoms such as: fatigue, difficulty breathing, and swelling of the legs. Being overly anxious about the possibility of having a heart attack when having a palpitations sensation often causes the body to release a lot of epinephrine in the blood. In addition, increased activity of the nervous system increases the heart rate and contraction of the heart muscle. This aggravates the patient’s anxiety and can lead to shortness of breath and chest tightness. This feeling is very common at night or when the patient has something to worry about. What Are Common Causes Of Palpitations? The heart needs a normal and stable environment to function well. Changes in electrical conduction can lead to reduced cardiac pumping ability and palpitations. Electrolyte disturbances in the body such as potassium, magnesium and calcium can cause palpitations. In addition, anemia and hyperthyroidism are the causes of this condition. Many stimulants that are added to the body can cause anxiety because of the mechanism of action similar to adrenalin on the heart and cause the heart to be excited. Common stimulants are coffee, tobacco, and alcohol. In some people, palpitations increase when they eat too much chocolate or drink a lot of alcohol. Some medications, such as the treatment of the flu, allergies, etc., contain ingredients that work as nasal decongestants such as pseudoephedrine that can cause palpitations. Over-the-counter medicines such as pseudoephedrine are available in cold medicine or in herbal medicine such as ephedra; prohibited drugs such as cocaine, amphetamine, PCP (phencyclidine), marijuana; asthma medications such as inhaled albuterol, theophylline, or thyroid hormone replacement drugs are considered as the culprits of this problem. People who suffer from stress are also prone to this condition because stress increases the level of adrenalin in the body. Physical training, illness (especially fever), or emotional causes such as joy, sadness, sudden hearing bad news also causes heart beating abnormally. Some nervous conditions may be due to abnormalities in the structure of the heart. Coronary artery occlusion causes myocardial ischemia, increased stimulation of peripheral ventricular ectasia, ventricular tachycardia, or ventricular fibrillation. Heart valve abnormalities also disturb the heart rhythm. Pregnant women often complain of cardiac pulsation, although in most cases there are no significant rhythm disorders. With women who have abnormal heart rhythms, pregnancy can lead to greater anxiety due to hormonal changes and blood flow (The heart must adapt to increasing the blood supply to the uterus to help the fetus develop). Finally, hormonal changes in women before, during, and after menopause also contribute to the increased frequency of anxiety. To find the exact cause and direction of treatment appropriate, it is best to go to see a doctor. Subjective examination may be harmful because the disease may be worse. What Are Common Symptoms Of Palpitations? Some people with palpitations do not have these symptoms and can only be diagnosed through medical tests. You may experience other symptoms not mentioned. If you have any questions about the signs of the disease, consult your doctor. Palpitations are a common health condition that can affect people at any age. However, people who are often worried and who have some of these diseases are at high risk for this condition. You can control this condition by minimizing the risk factor. Consult your physician for more information. The treatment of palpitations is not easy. The first thing that you need to do first is to relieve the patient’s excessive anxiety with psychotherapy to cut off a part of the pathology of the respiratory tract. Then, anti-arrhythmic drugs and inhibitors of adrenaline and epinephrine should be used. 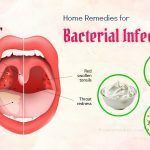 Of course you have to treat other conditions that cause this condition such as high fever, hyperthyroidism, severe anemia, and heart disease like heart failure, myocarditis, and ischemic heart disease. Therefore, if you have any of the signs or symptoms listed above or have any questions, please consult your physician. The physique of each person is different. So, consult your doctor to select the most suitable option. 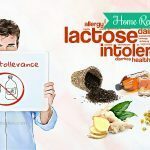 Here from TrueRemedies.com we introduce basic information you need to know about this condition. Make sure you have an overview of the situation, so you can also reduce your anxiety about whether you may have heart disease. 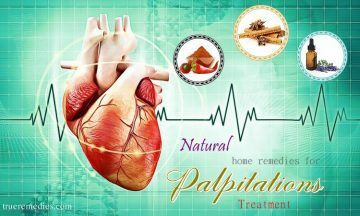 More importantly, we also reveal to you 22 natural and effective home remedies for palpitations. They are very simple but also very effective. Let’s check out! 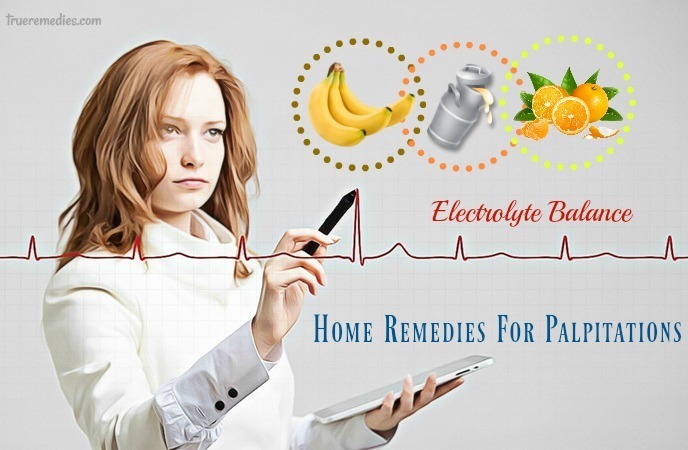 Among home remedies for palpitations, electrolyte balance is one of the most effective. The heart can be activated by the electrical impulse generated by the difference in charge of the four important ions in the cell: K +, Ca2 +, Na +, Mg2 +. For some reason, the voltages of these ions change, which can lead to arrhythmias. Therefore, the best way to limit palpitations is to ensure that the concentration of these ions is balanced and stable. The movement of these ions through the pericardial membrane of the heart muscle causes the transient threshold voltage across the membrane and creates an active voltage, resulting in muscle contraction. Electrolyte charges are maintained at a certain physiological level through various mechanisms to ensure the stability of cardiac function. Electrolyte imbalance can have adverse effects on the heart, leading to or contributing to arrhythmia and to stop the heart from beating. Life-threatening pulmonary edema is usually associated with potassium disturbances, particularly hyperkalemia, in which blood levels of potassium are above normal levels, are less common in cases of calcium or magnesium. Electrolyte imbalance can also cause more serious consequences in the body. To stabilize these ions, you need to know what kind of foods that contain them. Potassium is abundant in fruits such as apples, bananas, oranges, milk, and breads. Calcium is abundant in almonds, oatmeal, milk, and tofu. Sodium is found in many types of meat, dairy products or breads. Food sources of magnesium are nuts or grains.By adding these foods on a daily basis, your palpitations problem will be improved significantly over time. 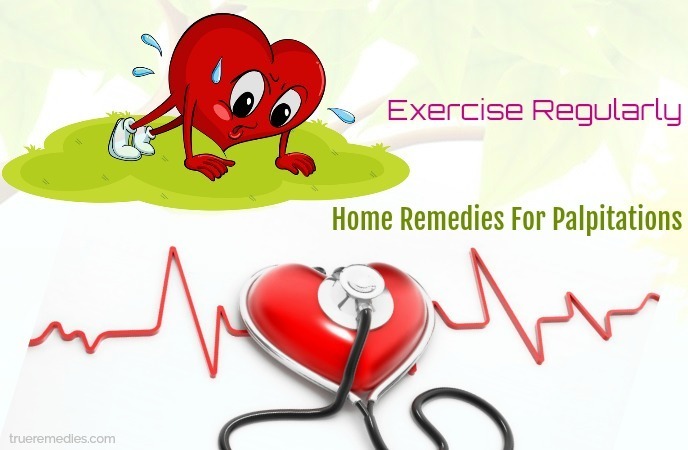 This is another must-try home treatment in this list of home remedies for palpitations. 60-70% of human body composition is water, so water is very important for health. Water is the solvent for active substances. Inadequate water can lead to mild palatability, due to electrolyte imbalance. Therefore, adding enough water every day will help maintain a stable heart rate. To avoid harm to your health you need to drink water properly. The fact is that many people have the habit of drinking too much water at the same time. This leads to the body suddenly receiving large amounts of water, putting pressure on the walls of the blood vessels that affect the heart causing it to accelerate. So, to prevent this you should take small sips and drink water several times a day. You should drink from 1 liter to 2 liters a day (including water in the food ingredient). For athletes, you should drink 2 liters of water a day. However, you should not drink water immediately after or during exercise because the process of exercise can put pressure on the circulatory system, affecting the heart, causing palpitations. 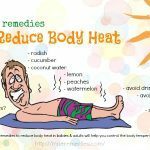 You can also make use of cold water for relief from palpitations. This helps your heartbeat find its rhythm once again. Or, you can immerse your face in ice-cold water in order to shock your whole system into restoring to the normal function . This remedy is one of little – known home remedies for palpitations. Cough is the body’s natural reaction to pressurize foreign objects through the respiratory tract. You’ll be surprised how coughing can slow down your heart rate. It is explained that when you cough, airflow is compressed from the alveoli to form a pressure on the chest wall. This will slow down your heart rate. So when you feel stressed and your heart beat a little faster, you can apply this advice. 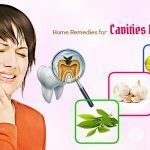 The next treatment in this list of home remedies for palpitations is washing your face with cold water. Cold water on the face helps to relax blood vessels and indirectly help blood circulation better, thus contributing to stabilize the heart rate. Cold action on the face is considered a mechanical shock to the nerves, which helps the brain to return to normal consciousness. For faster results, you can put your face in cold water. You need a bowl of water (as cold as possible), you can add a little cold ice. All you need to do is take a long breath and put your face in the water, until you cannot stand it anymore, then stop. You may not believe it, but this method helps stimulate the blood circulation of the nerves. When you soak in cold water, the body sends a signal to slow down metabolism, thus restraining the heart’s pulse. When a fast-paced heart rhythm becomes a pathological condition, chest palpitations can occur at any time, even when you are sleeping. This makes the person tend to be more startled and nervous. Therefore, it is best to sit down and relax, or exercise regularly, so that you can relieve the palpitations of your palpitations. Many people think that when the heart beats fast it means that your body is working too hard, so exercise continuously will make the heart more tired. This concept is completely misleading. Regular exercise will help keep muscles and heart healthy. This is considered a leading solution to prevent cardiovascular disease and other opportunistic diseases. When it comes to exercising for palpitations relief, you can think of cardio workouts and yoga mudras to keep your heart healthy and properly protect it from uninvited medical conditions. Some examples of yoga mudras for heart health are apana vayu mudra, prana mudra – the mudra of life, surya mudra – the mudra of sun, linga mudra, and ganesha mudra. Even, these mudras for heart could act as a life saving method in accident emergency situations like angina and myocardial infarction. You had better start practicing these yoga mudras every day in order to have a healthy heart. This sounds strange when it comes to home remedies for palpitations, but it works. This is the western medicine that is commonly used in the diagnosis or treatment of arrhythmias. Your doctor will ask you to close your mouth, cover your nose, cover your ears, inhale deeply and force the breath out (but do not let out the breath). This method may initially make the heart beat faster but then the heart rate will be reduced gradually. You will feel dizzy, but do not worry, just a few seconds later you will return to normal. This can be done in any position, repeated several times to maintain the stability of the heartbeat. To be safe, you should be under the supervision of a specialist and it is not recommended for people at risk for myocardial infarction. This is one of the little-known home remedies for palpitations. Cinnamon is one of the most popular ingredients for spices and herbs. Cinnamon contains nutrients such as manganese and potassium that are beneficial for the heart. It improves blood flow, prevents bad cholesterol and lowers blood pressure. The effect of dried cinnamon bark is also reflected in the ability to improve blood circulation due to the presence of a blood-thinning compounded in cinnamon. This blood circulation helps to relieve pain significantly. It also ensures oxygen supply to the body’s cells and increases metabolism. Regular consumption of cinnamon also helps reduce your risk of heart attack. Cinnamon can also help remove impurities in the blood. This helps promote blood circulation, enhances nutrients to organs and is a great hint to prevent and support the treatment of palpitations. Cinnamon is also used in many cultures to prevent and support the treatment of health disorders including diarrhea, arthritis, cramps, menstruation, yeast infections, colds, flu and other digestion problems. Prepare 2 teaspoon of cinnamon powder, and 200 ml water. Add the cinnamon powder to the water then stir well. Boil the mixture above for 20 minutes and use this mixture to drink every time you feel the palpitation. Prepare 1/2 teaspoon of cinnamon powder, and 2 teaspoon of honey. Mix the cinnamon powder and honey together then stir well. Leave for 2 minutes and use the mixture to eat. You can implement this method twice a day to prevent the symptoms of the palpitation. Prepare 1-2 teaspoon of cinnamon oil. Whenever you feel the palpitation, you can drink a half of them and smell a half of to reduce the symptoms. Let hold the cinnamon oil next to your nose and leave for 20 minutes. The cinnamon smell will help you reduce the symptoms of the palpitation. Honey usually contains 60-70% glucose and levulose, 20-35% sucrose. Honey also contains inorganic salts, organic acids such as formic acid, acetic acid, tactarie, malic, lipase enzymes, invectin, some starch, and wax. In addition, recent studies have shown that honey contains antioxidants and helps the body release toxins. Honey protects blood vessels, dilates blood vessels and improves blood vessel elasticity. It helps lower cholesterol in the blood, especially lower cholesterol in the aorta, leading to better blood circulation. Honey also contains simple sugars that are easily absorbed into the bloodstream and travels directly to the heart muscle of the heart and energizes the heart. People who have had a heart attack, myocardial infarction, and the palpitation, and who regularly use honey, will reduce the frequency of these attacks. 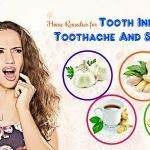 The way to implement this method is very simple, you only need to drink 1-2 teaspoon honey in the morning and in the evening for the best result. You can also mix honey to the water and add some sugar as an easier way to consume the honey method. Prepare 300 ml of honey, and 10 grams of fresh cinnamon. Rinse the cinnamon then cut the cinnamon into small pieces. Add the cinnamon to the honey then put the mixture to a jar. Leave for 15 days and drink the mixture with water. You can take 2-3 teaspoon of the mixture above with 200 ml water. Stir well then drink the mixture. Prepare 2 teaspoon of honey, 1-2 lemon, and 300 ml water. Rinse the lemon and grind it by the grinder. You can use the mixture above to drink 2 times a day in the morning and the evening for the best effect. 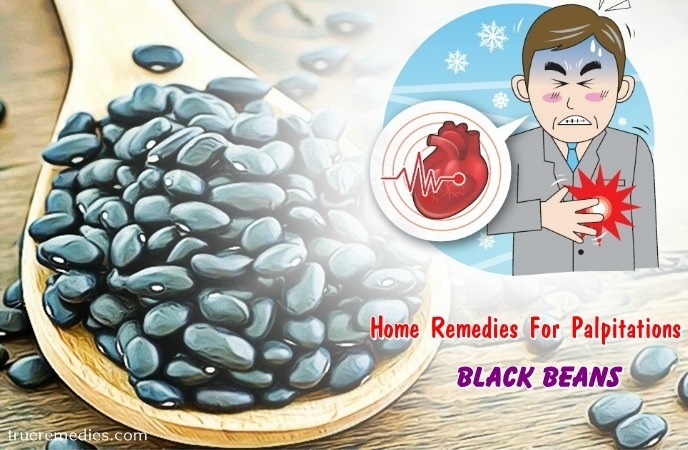 Using black beans is considered one of the best natural home remedies for palpitations. Black bean provides 3 flavonoids anthocyanin, which are delphinidin, petunidin, and malvidin. 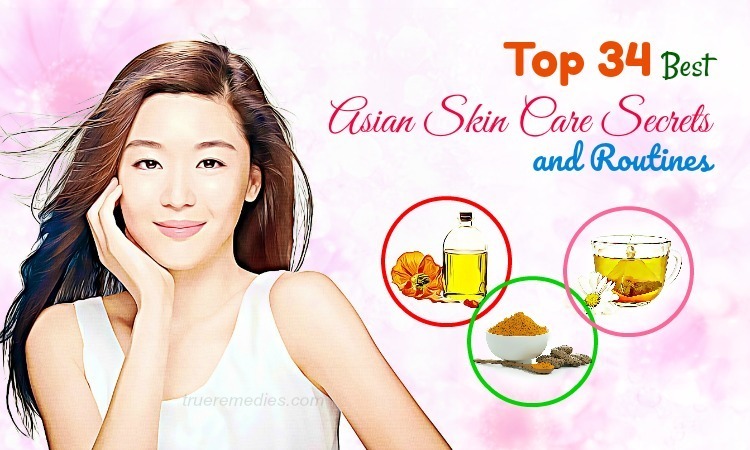 There are also flavonoids as kaempferol, quercetin, and many hydroxycinnamic acids. All these flavonoids are proven to be very good antioxidants and anti-inflammatory for the heart. Black beans also contain a lot of folate and magnesium which are good for cardiovascular support. 200 grams black bean provides about 64% of the folate requirement; 30% of the daily magnesium requirement and about 180 mg of omega-3 fatty acids in the form of alpha-linolenic acid (ALA) for the body. Black beans contain molybdenum mineral – a component of the enzyme sulfates oxidized, so it is very effective in detoxifying sulfates for the body. Sulfates are chemicals that are abundant in processed foods and are not good for humans because they increase the heart rate, cause headaches or attention disorders. Prepare 200 grams of black bean. Rinse the black bean and bake them for 5 minutes. Use the black bean above to eat when you feel the palpitation to reduce the symptoms of the palpitation. Prepare 200 grams of black bean, and 2 teaspoon of honey. Rinse the black bean and dry them. Grind the black bean by the grinder and then use the mixture to mix with honey. Stir well then use the mixture above to eat in the morning before breakfast. You can implement this method 4-5 days a week for the best results. Prepare 400 grams of black bean, 4 teaspoons of sugar and 500 ml water. Rinse the black bean and boil them with water for 20 minutes. After boiling, leave for 5 minutes so that the mixture of black bean reduces the heat. Take the juice of the mixture and add sugar to the mixture then stir well. You can divide the mixture above to drink 2 times a day. Implement the method 4-5 days a week for the best effect. Prepare 200 grams cinnamon powder, 300 grams black bean powder and 5 teaspoon of honey. Mix the cinnamon powder, black bean powder and honey together then stir well so that the mixture forms a thick mixture. Divide the mixture above into small piece and eat 1-2 pieces of the mixture when you have the palpitation. Both spinach and fish oil is high in magnesium – a mineral used as a supplement for heart palpitations treatment. Thus, you can totally take advantage of foods having a rich content of this mineral, such as spinach, bananas, dark chocolate, fish, peanut butter, almonds, and pumpkin seeds. Any of these foods will help correct the deficiency of magnesium in your body . Among home remedies for palpitations, this herb is rather popular. Often used for anxiety relief, valerian is well-known for its sedative qualities . The relaxing effect of valerian will reduce heart palpitations symptoms effectively. 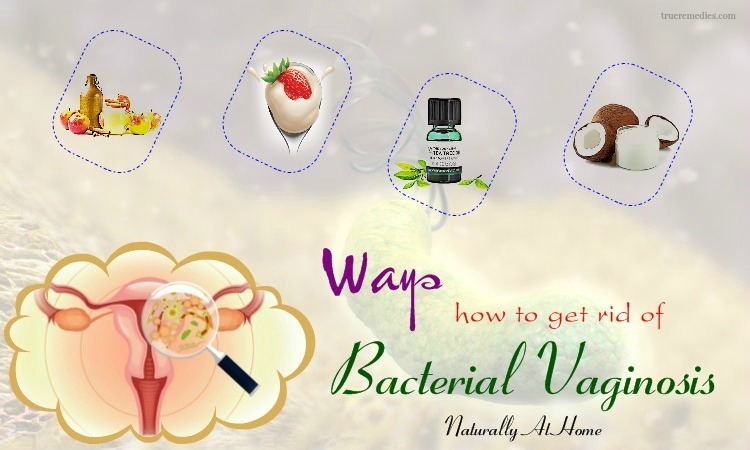 You just need to drink a glass of water containing several drops of liquid Valerian for the best result. Acting as a stimulant on the heart muscle, cayenne could smoothen out the heart arrhythmias. Furthermore, it promotes the overall heart health by strengthen the muscle and balancing circulation . 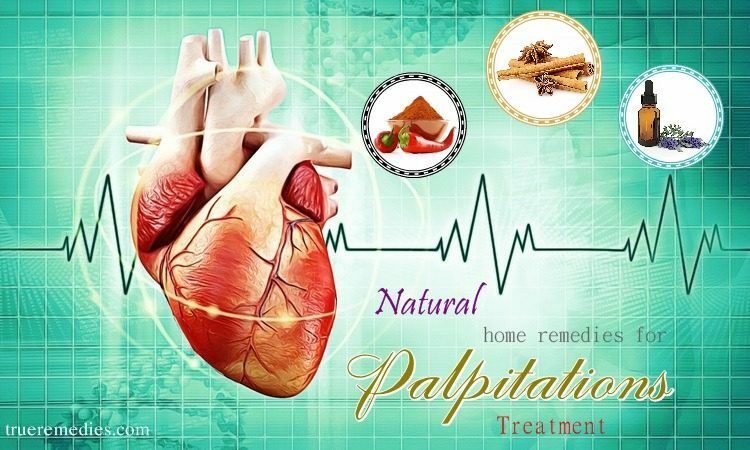 This herb is another suggestion in regard to home remedies for palpitations. In details, it cures the heart irregularities by strengthening this organ. It is often used when there is a fluttering, rapid, or pounding heartbeat accompanied with nervousness and anxiety. Via this, we can notify that it acts on the physical heart by reducing palpitations as well as mild hypertension whilst also playing a big role in the performance of spiritual heart to soothe and calm the anxiety. The extra benefit of motherwort is that it is naturally calming without being overly sedating. Traditionally, this herb was used by people who are prone to nervous temperaments as well as heart-associated conditions . In fact, a number of heart palpitations are resulted from panic attacks and anxiety. Using lavender either in herbal baths, aromatherapy, or in the diffusers is useful in relaxing both the nervous system and the mind . According to a study, it was shown that lavender oil could reduce significantly the heart rate, blood pressure, and skin temperature. Also, lavender seems to induce more relaxing and less anxious state. Therefore, you can take advantage of lavender oil as one of effective home remedies for palpitations. The above-mentioned home remedies for the palpitation are claimed to be able to reduce the symptoms of palpitation. 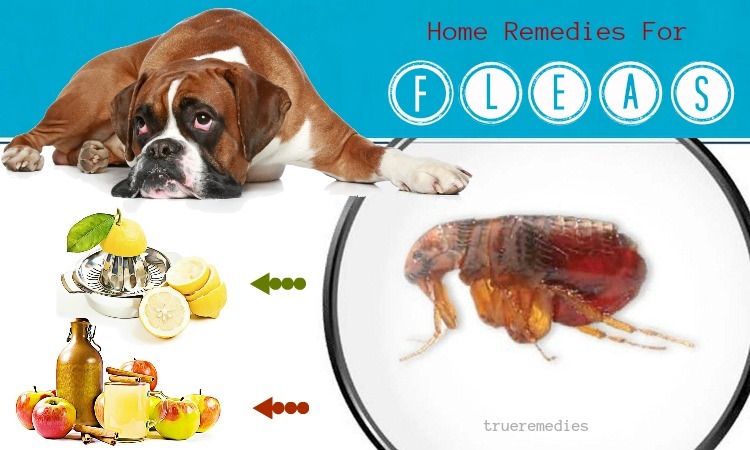 Choose and alternate them in your treating to see how effective they are. 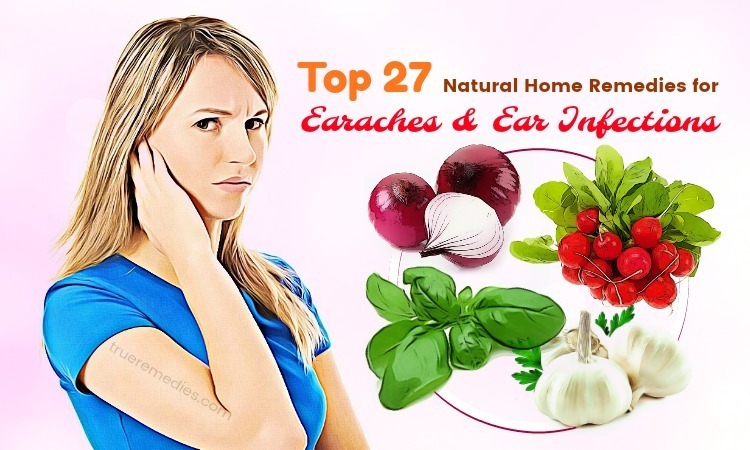 If you have any contributing ideas about our article of “Top 22 Effective Home Remedies For Palpitations Treatment” introduced in Home Remedies Category, do not hesitate to drop your words below this post. We will answer as soon as we could.